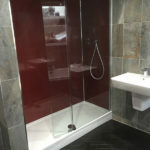 We are constantly working with our clients to achieve the best possible results. 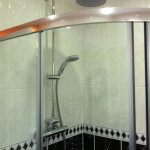 We at PW Home Improvements, believe communication is the key. 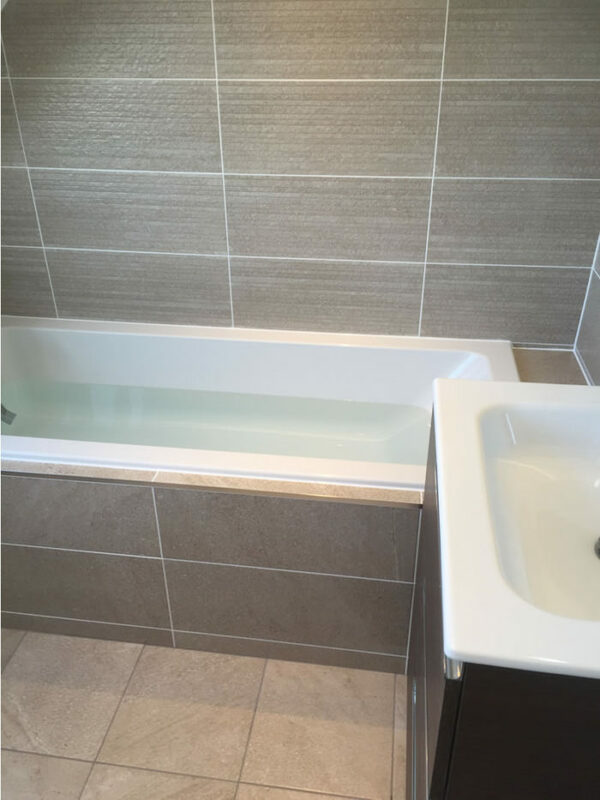 This is why we do a full upfront and ongoing consultation to make sure our clients are 100% happy. 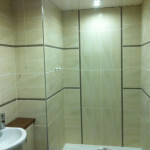 Because if our clients are happy, then we are happy!. 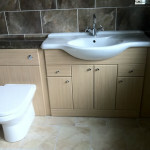 See a selection of our bathroom creations. 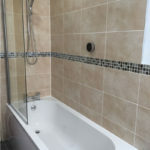 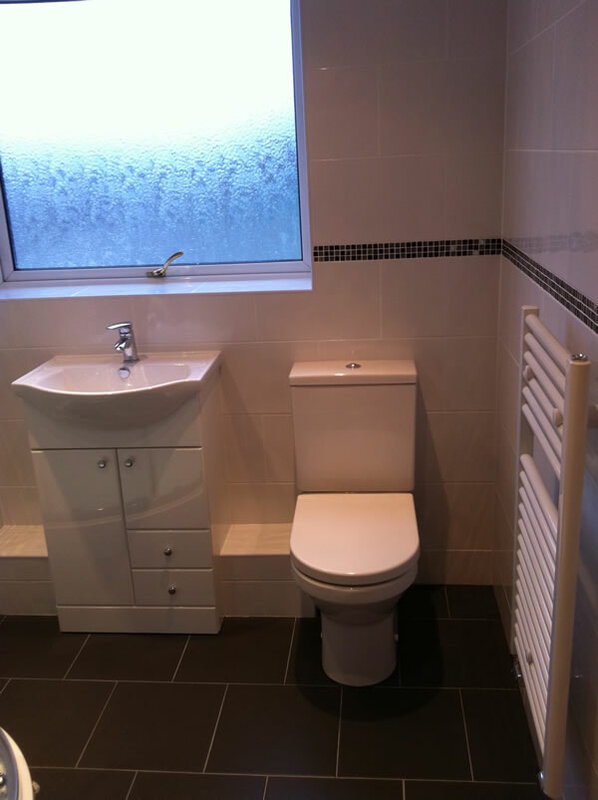 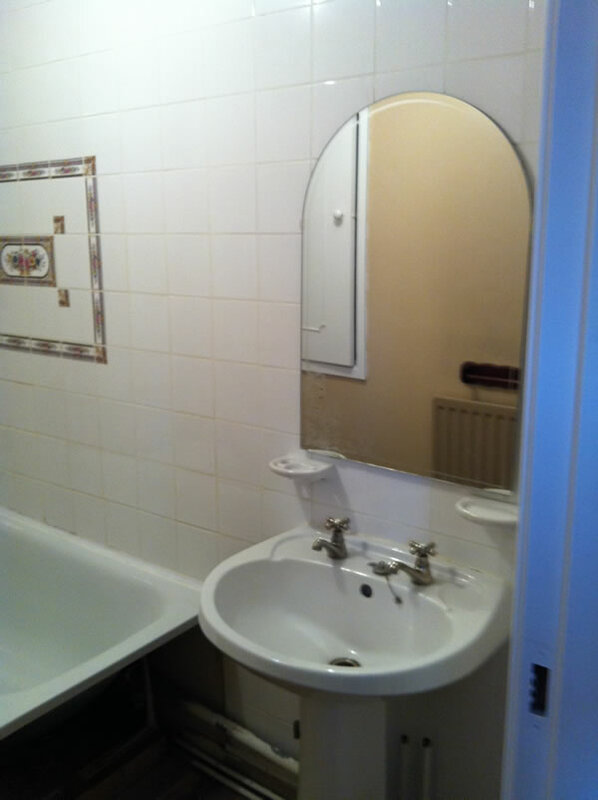 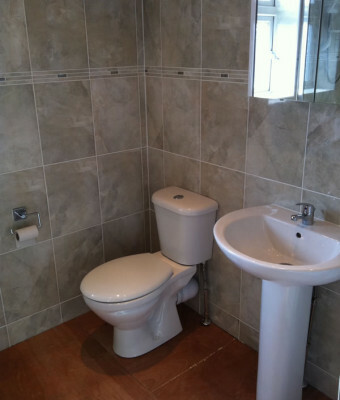 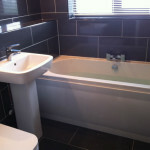 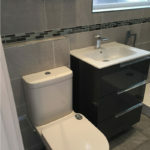 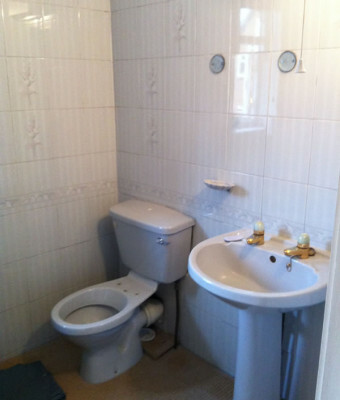 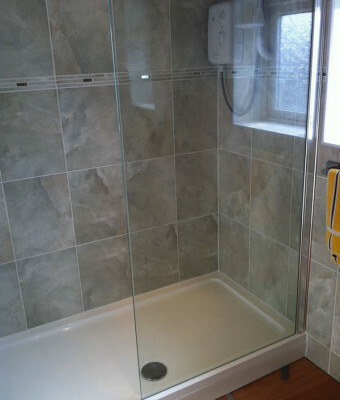 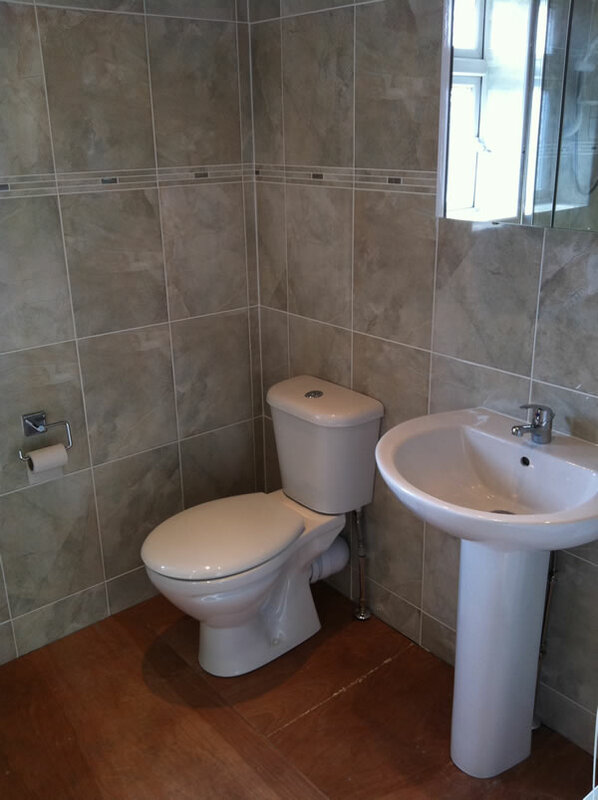 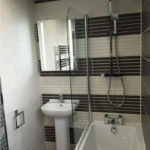 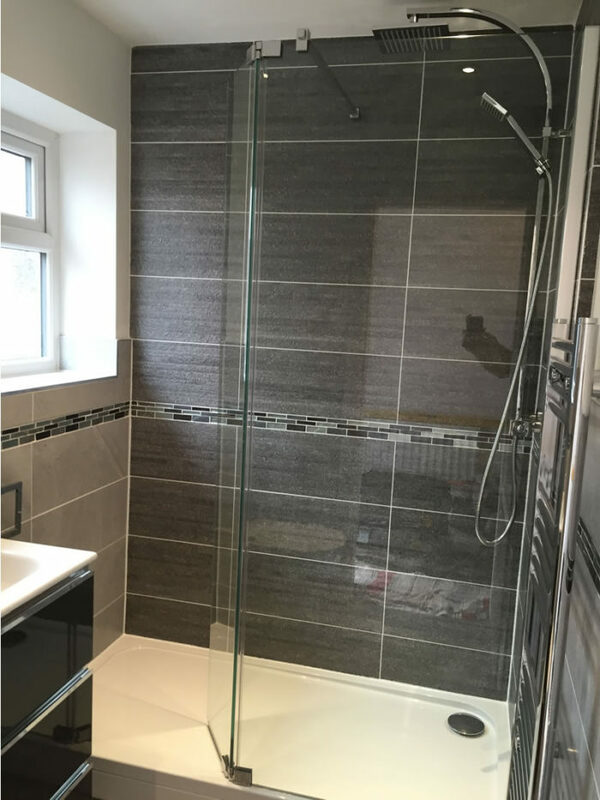 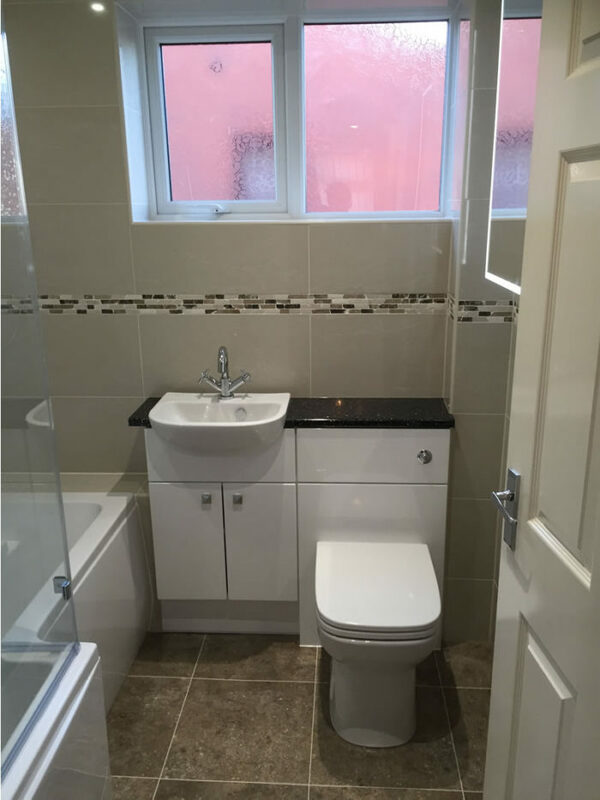 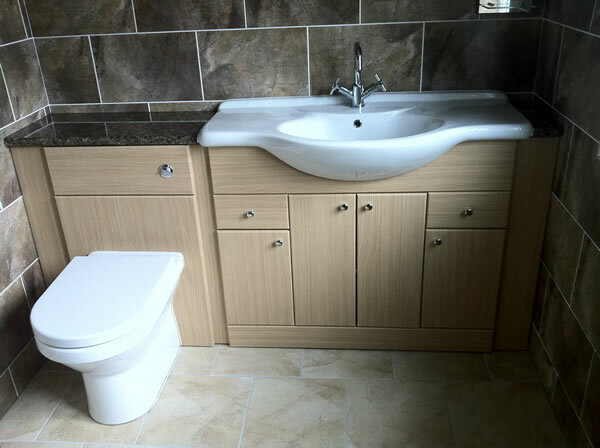 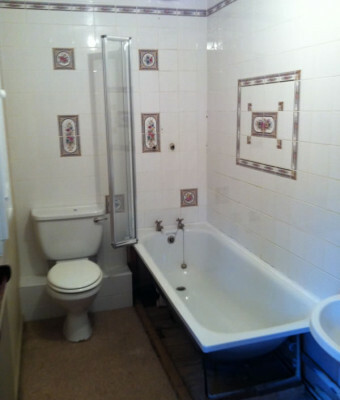 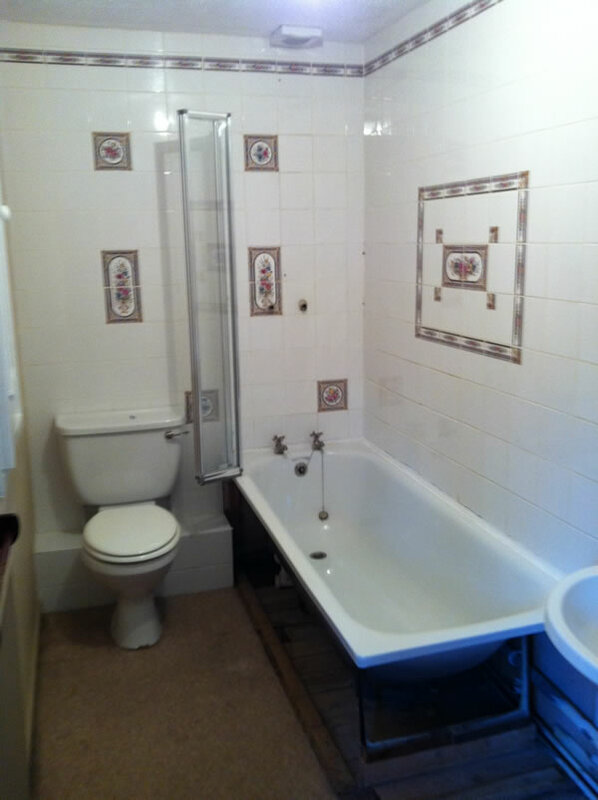 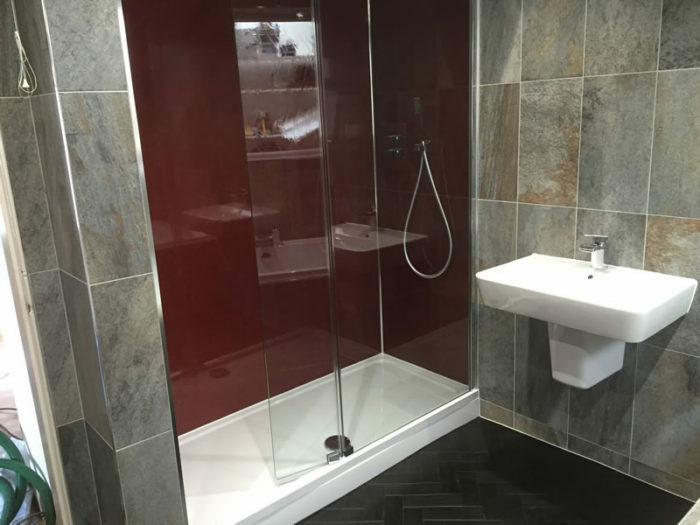 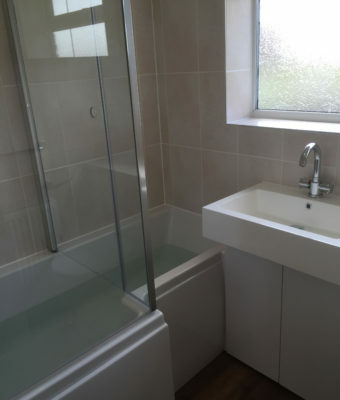 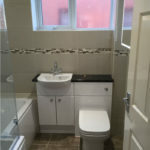 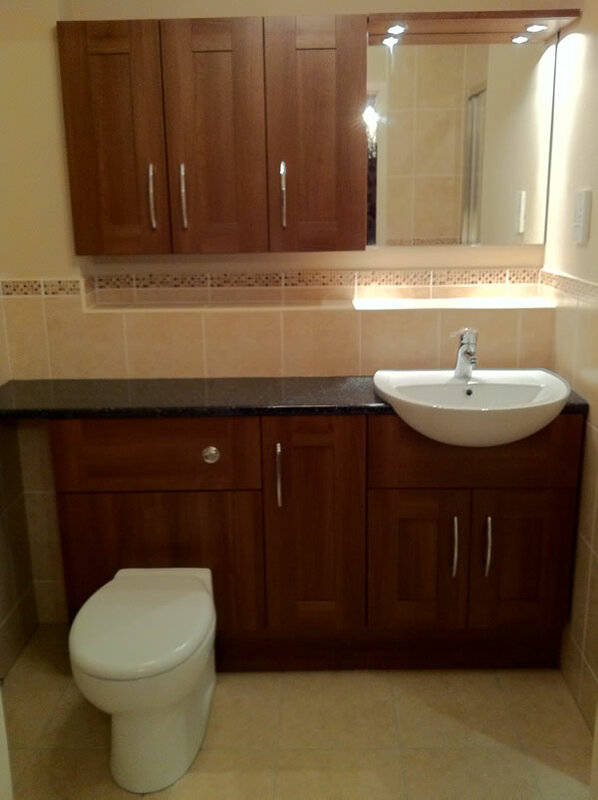 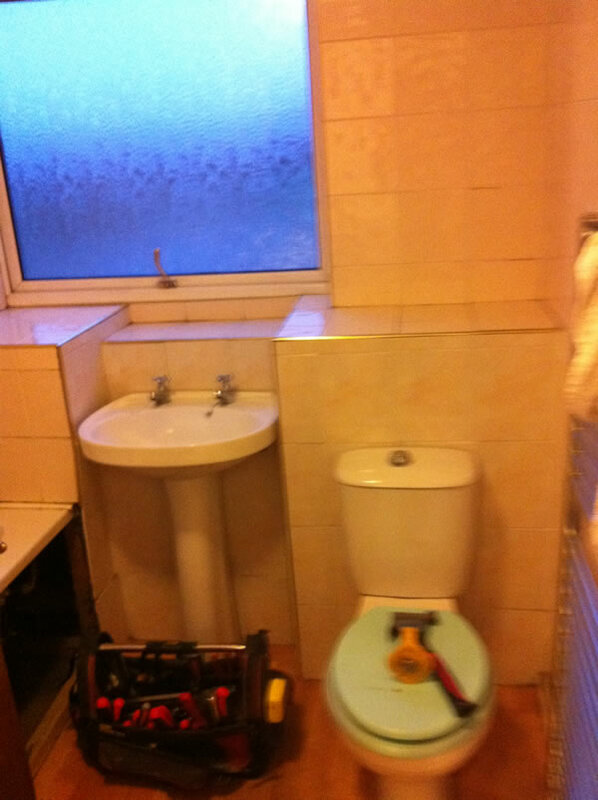 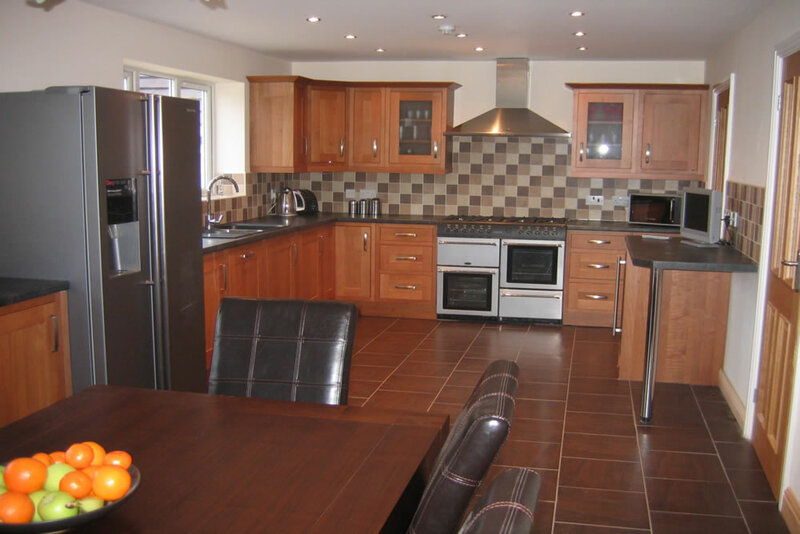 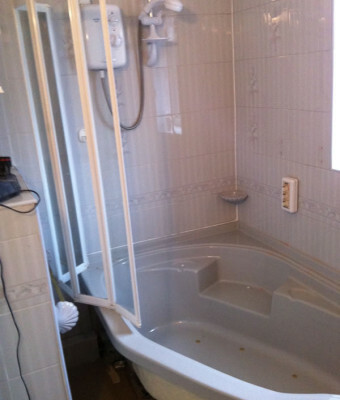 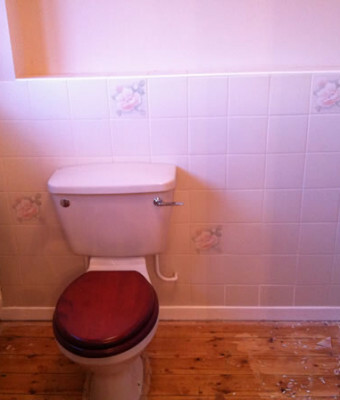 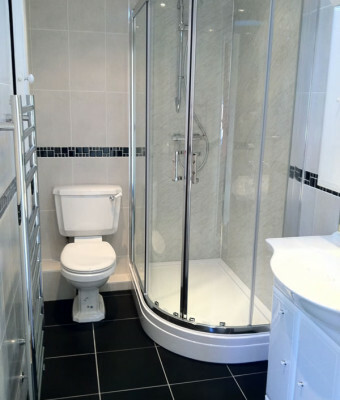 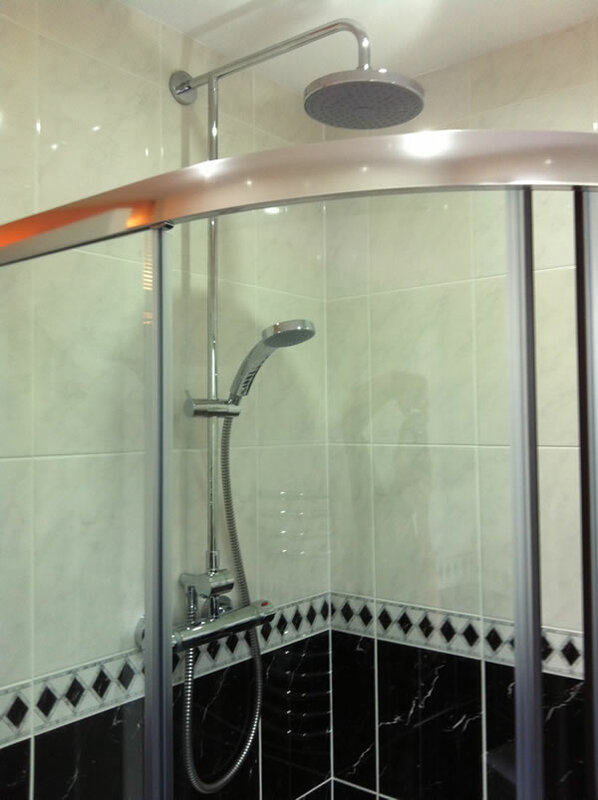 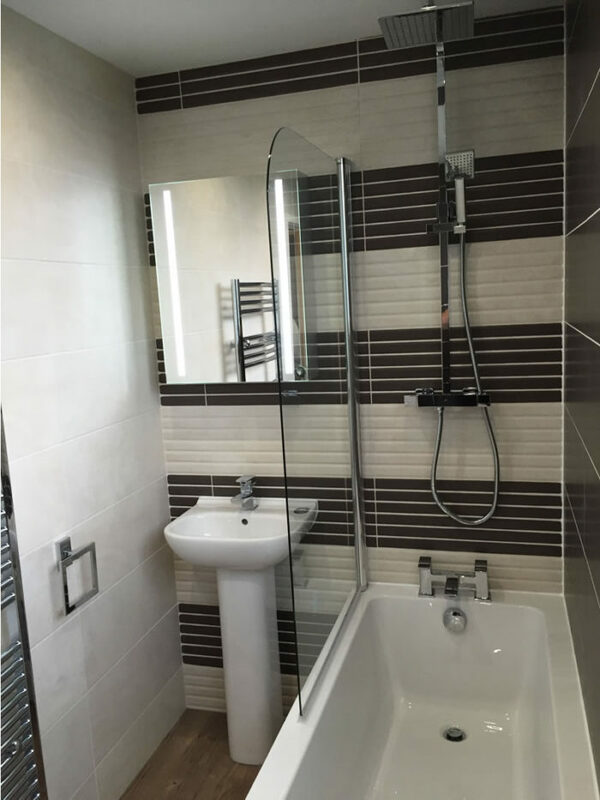 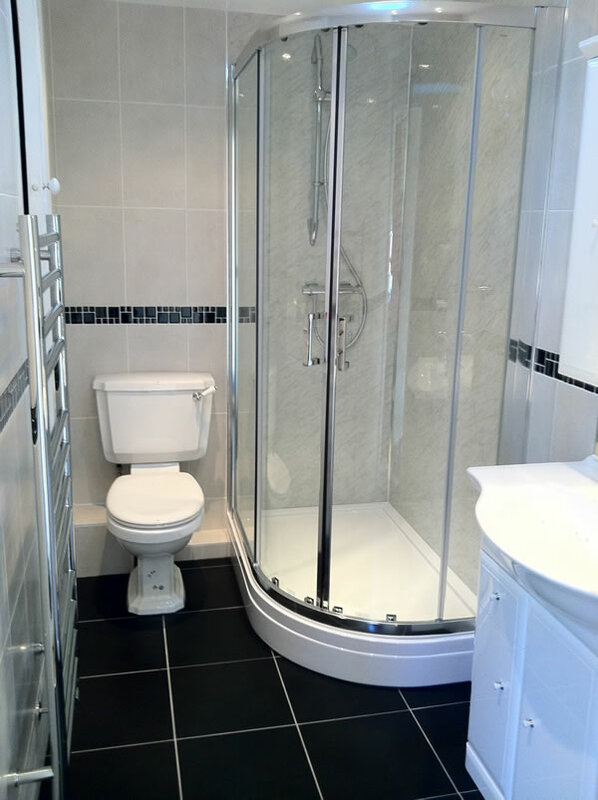 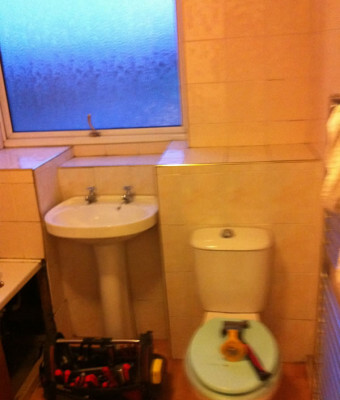 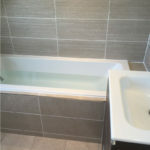 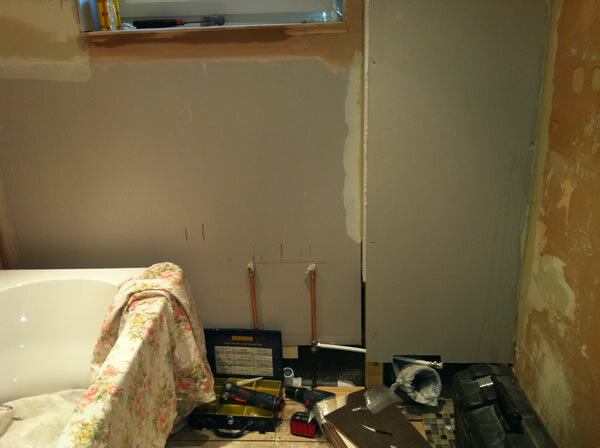 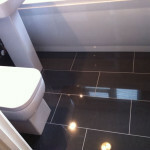 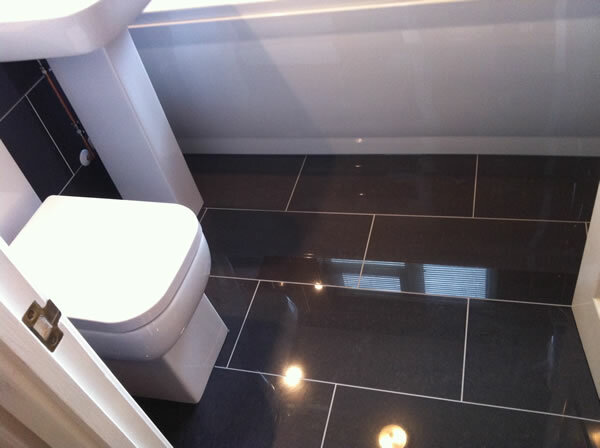 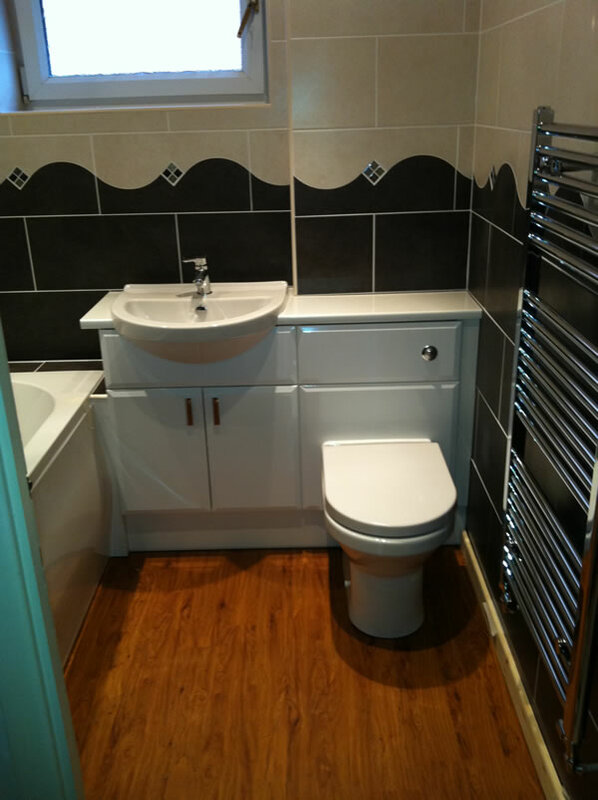 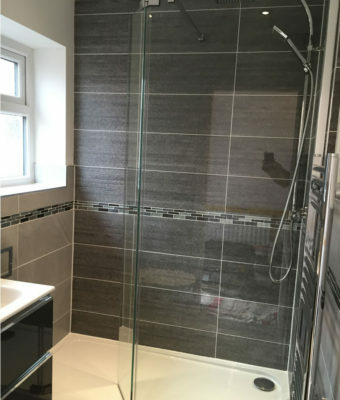 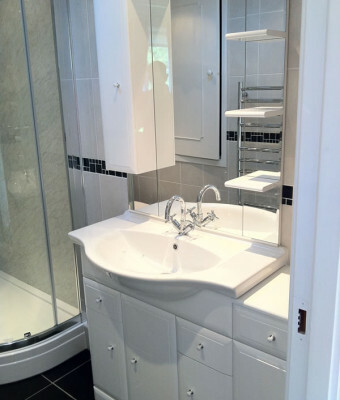 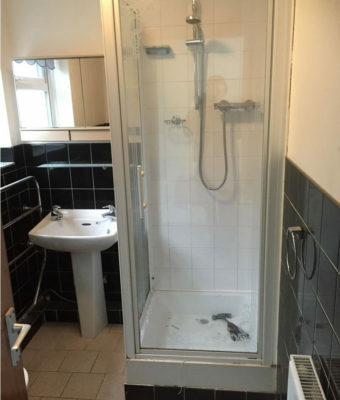 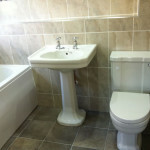 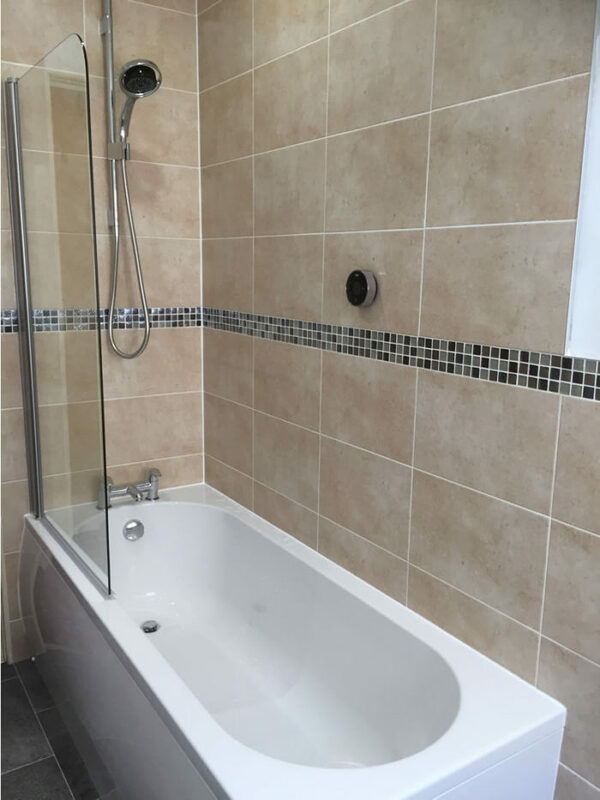 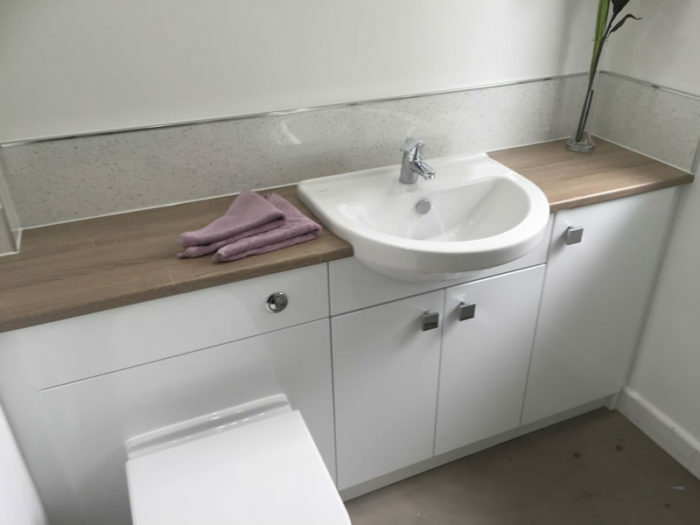 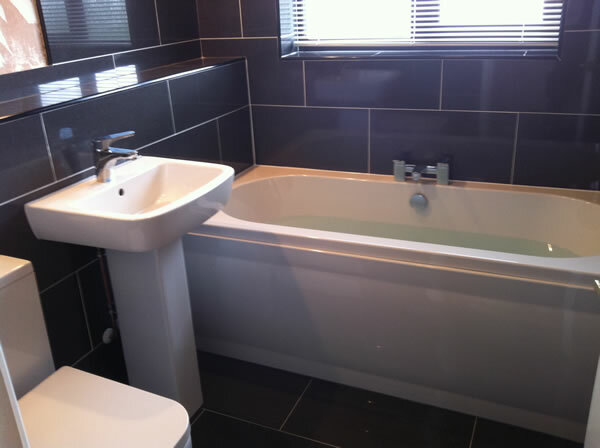 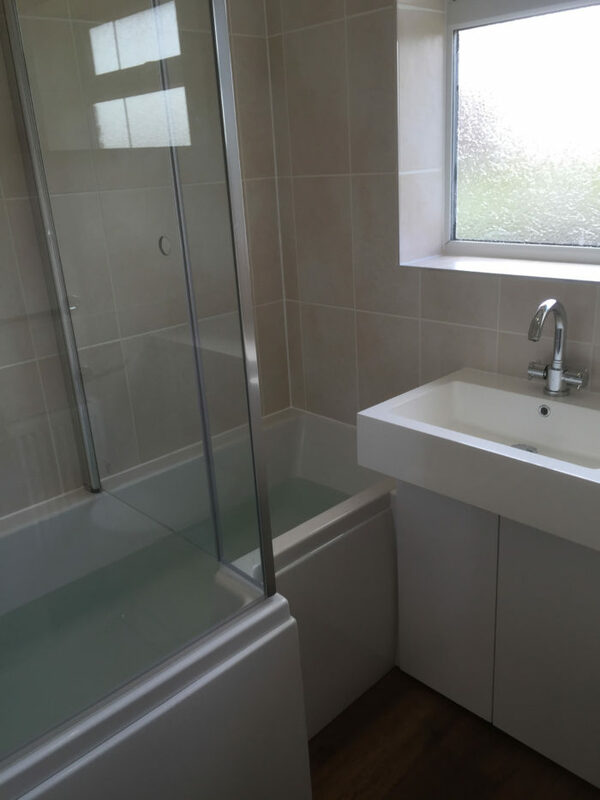 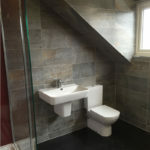 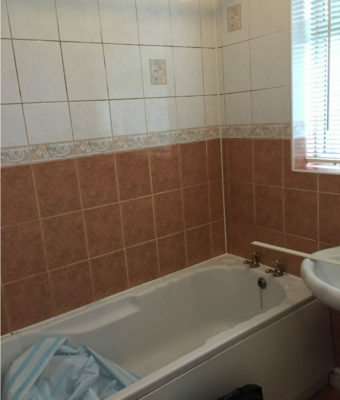 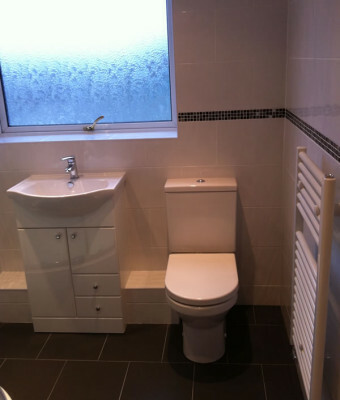 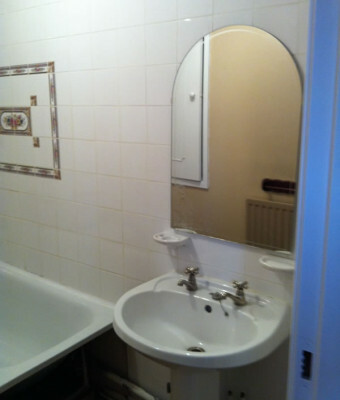 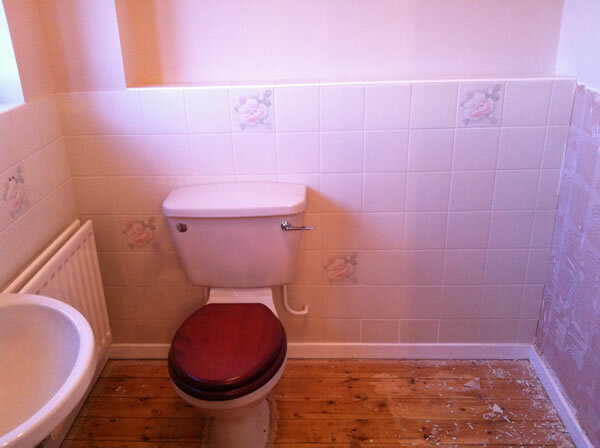 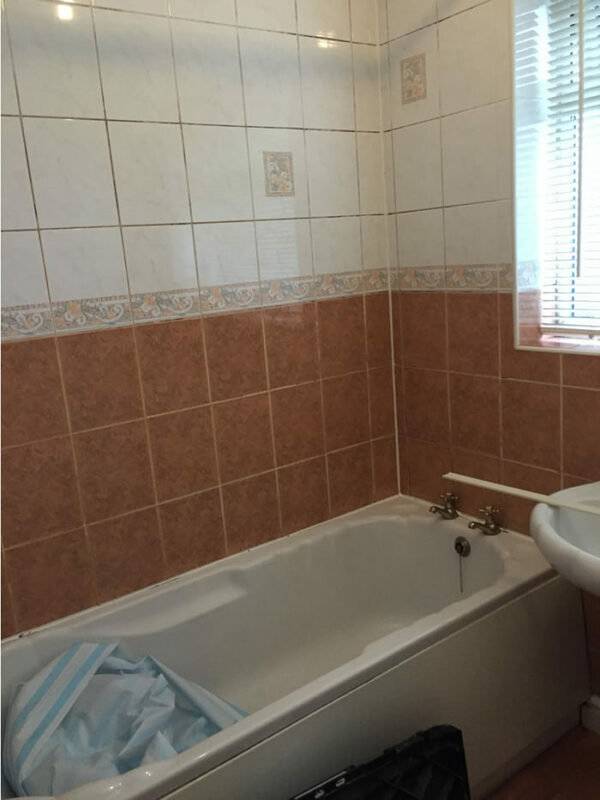 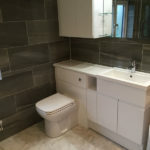 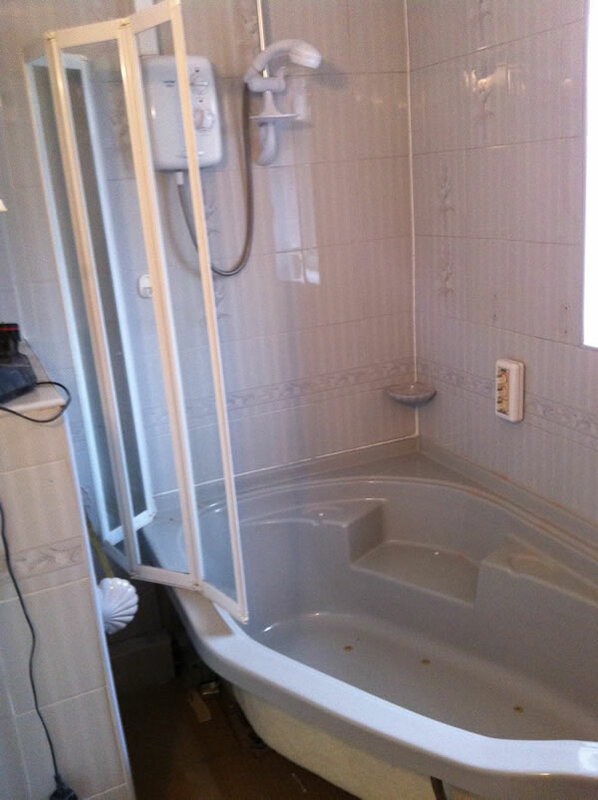 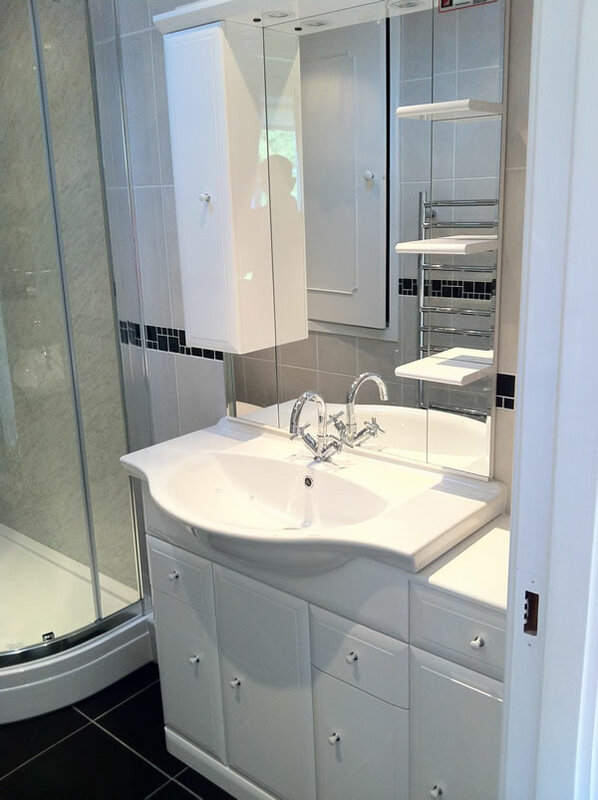 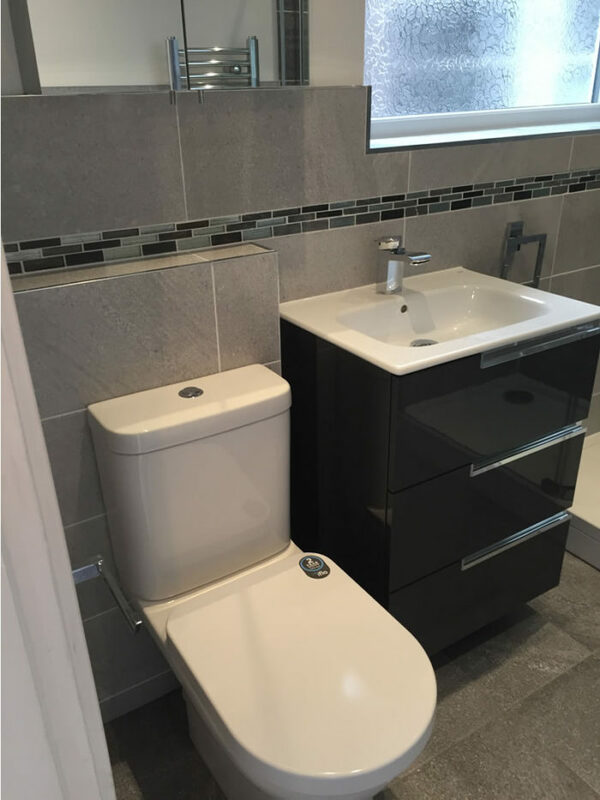 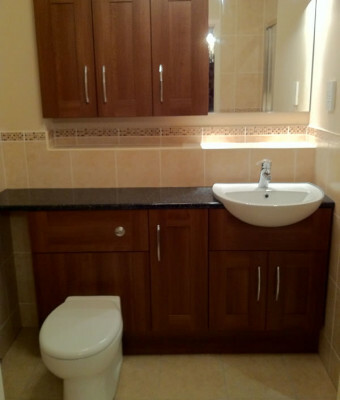 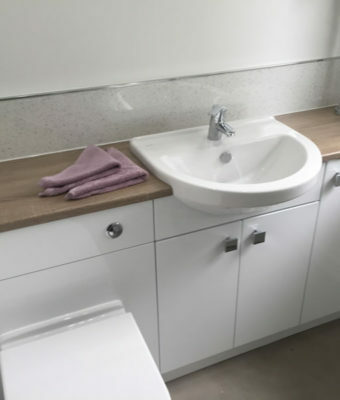 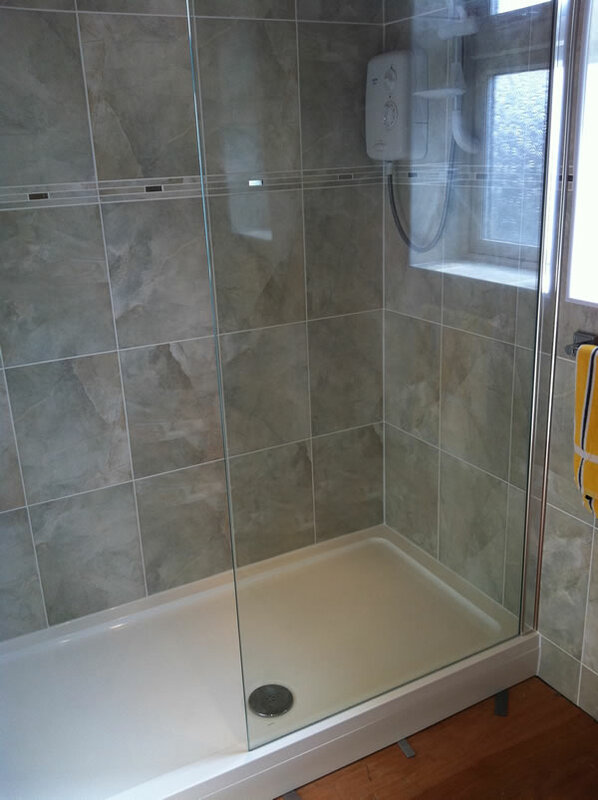 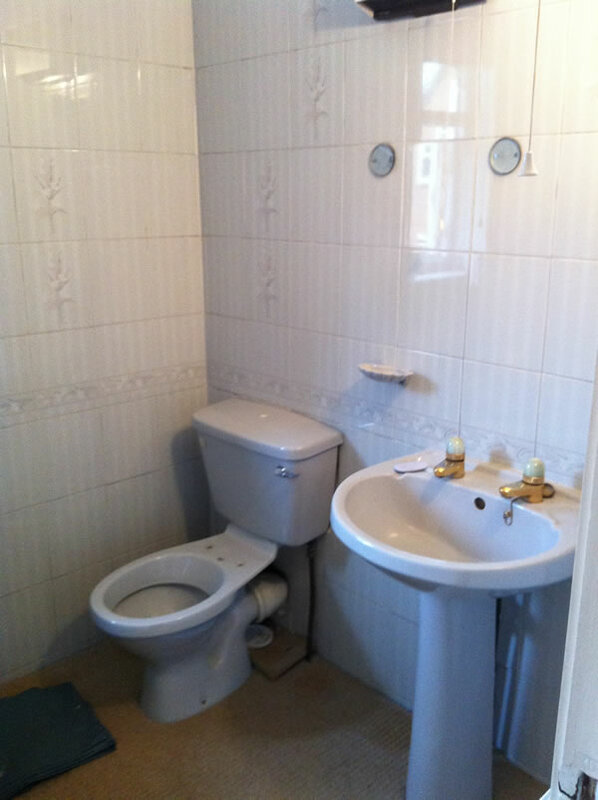 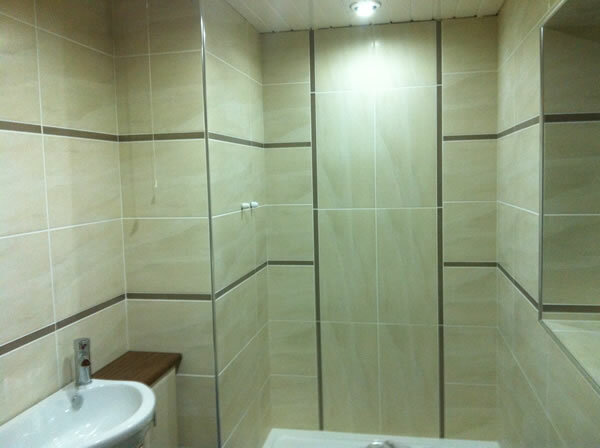 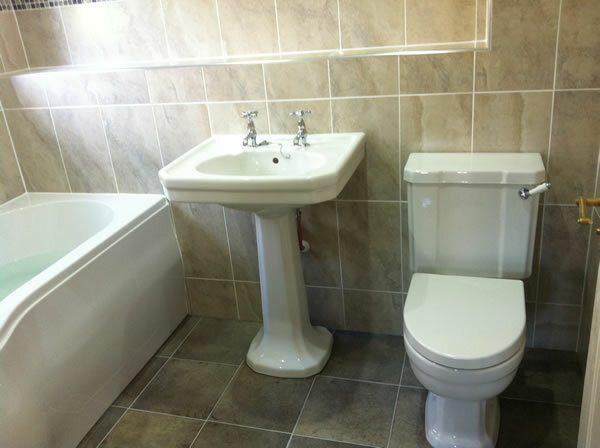 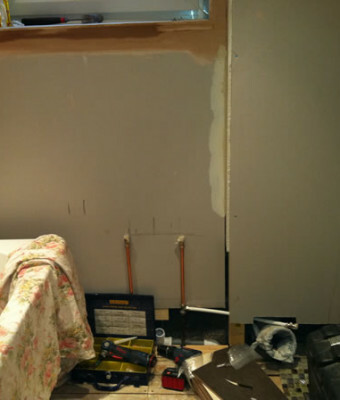 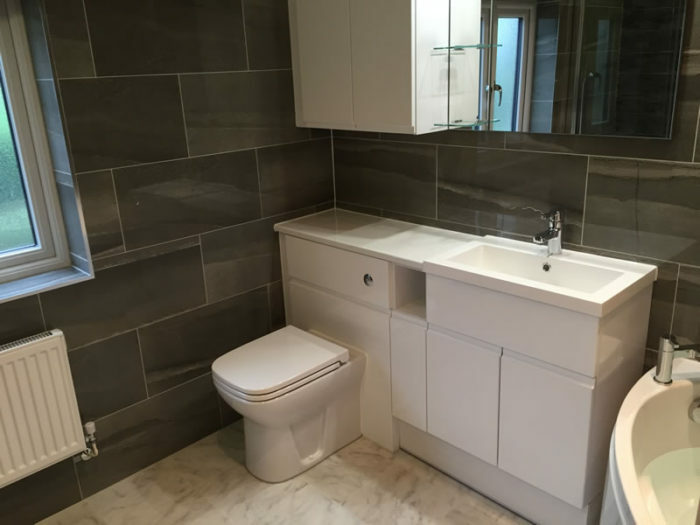 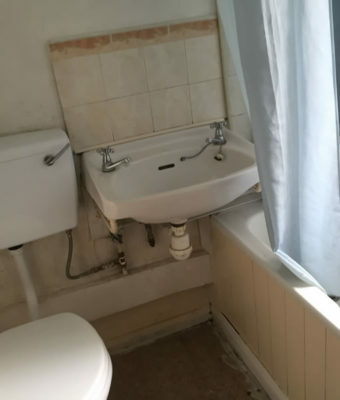 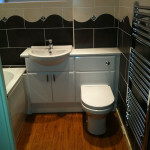 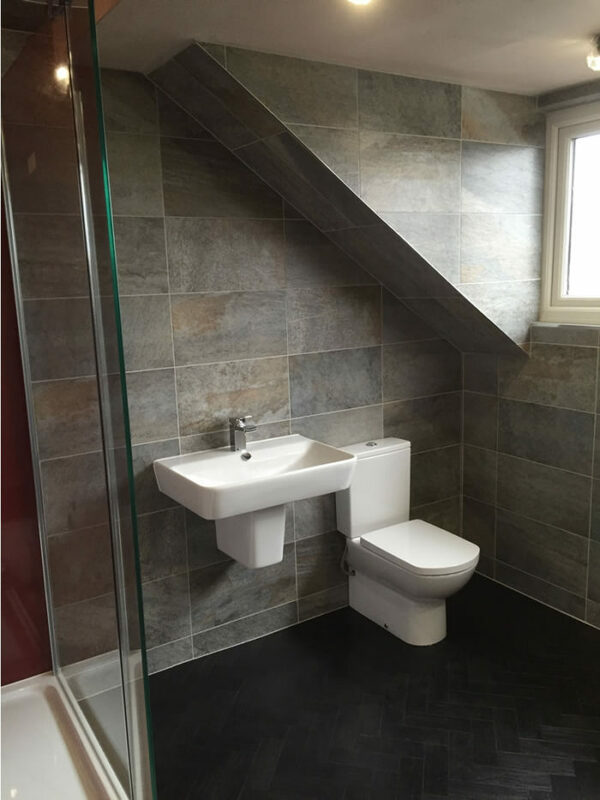 See a selection of our bathrooms, before and after pics. 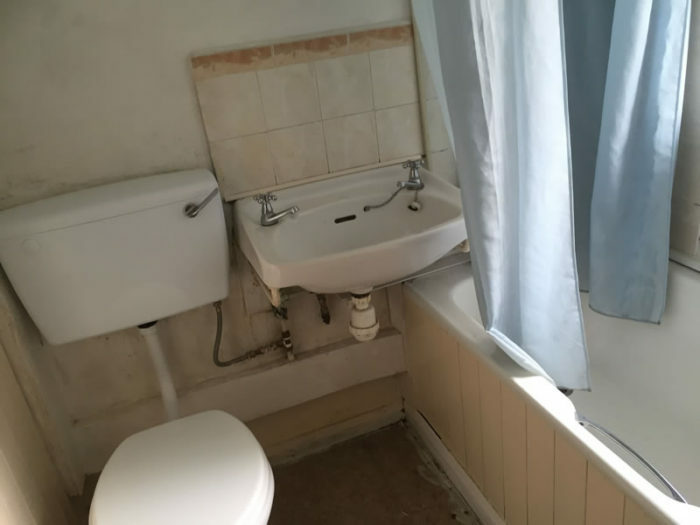 Place your mouse cursor over the faint blue dots on the right hand side and click your left mouse button in order to freeze the images and get a better view.